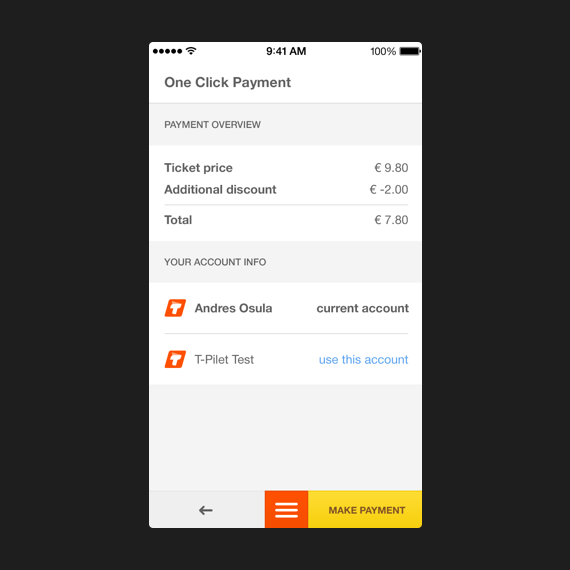 We teamed up with T Grupp AS to create biggest bus ticket sales app Tpilet. 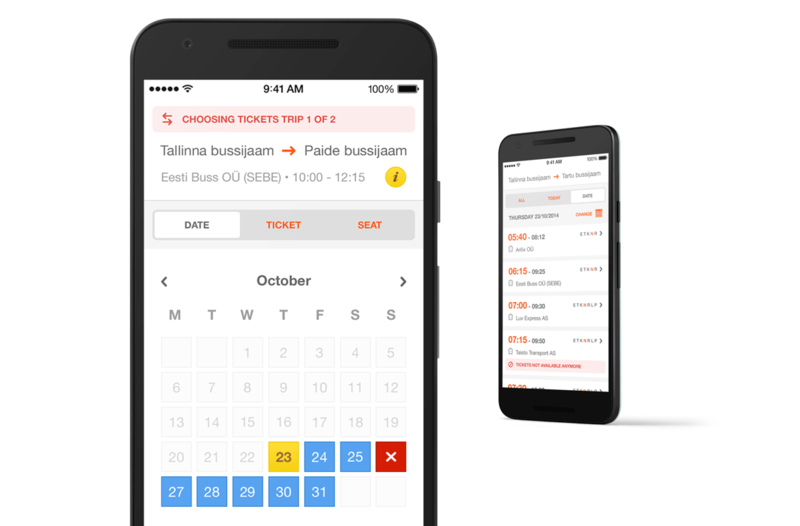 Buying tickets for long distance bus lines with Tpilet is as simple as it can get. 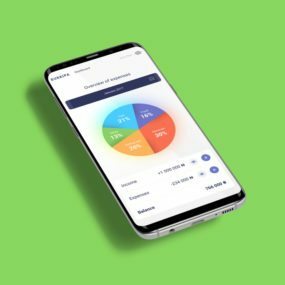 You can pay for your tickets with a single tap payment (credit card), carrier billing, internet bank payment or by using Tpilet corporate client account. 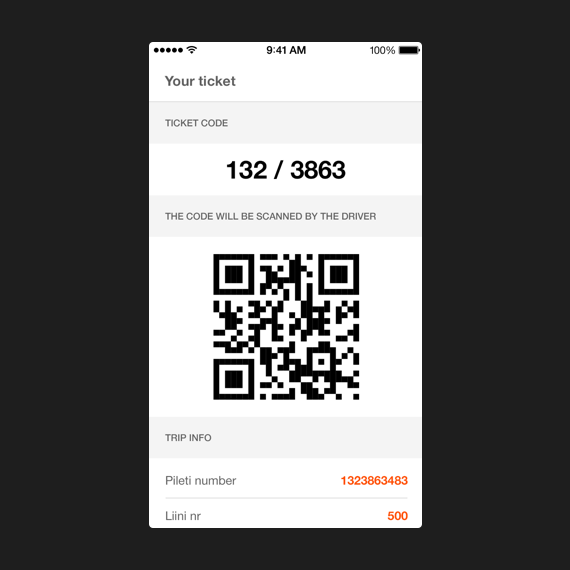 All purchased tickets are stored in your phone from where you can present it at the boarding.